BMW has confirmed plans to launch an electric, autonomous car by 2021, named the iNext. Chief executive Harald Krueger revealed the plans during the company’s celebration of 100 years in business. 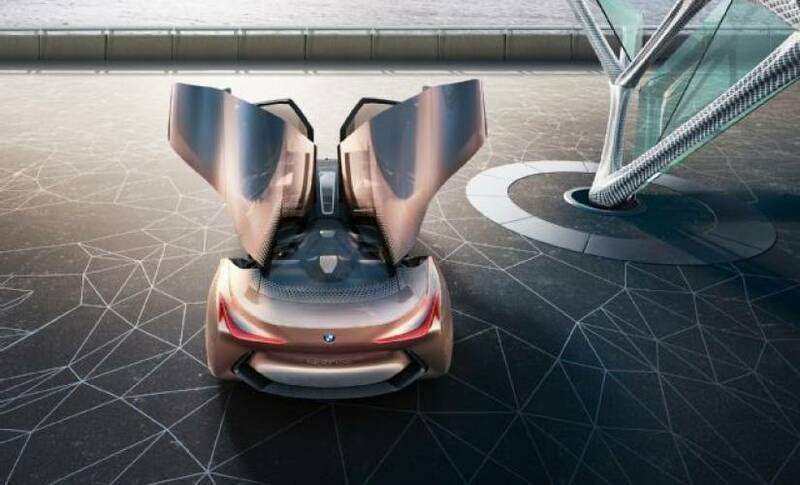 Krueger didn’t give any details on the design or performance of the BMW iNext, we suspect a most of the autonomous car is still being worked on. It is an interesting development however, since only a few automotive manufacturers have confirmed plans to launch autonomous cars. BMW has been one of the quicker car companies to embrace self-driving, with plans to install automatic parking on most cars by 2018. An interesting part of the comment from Krueger is “the next generation of electro-mobility”, which suggests redefining of “automotive” from the company. BMW and others considering “Cars-as-a-Service”? We’ve heard that automotive companies are looking into offering several autonomous cars on a flat rate, so you could use a sporty car to get to work and then an SUV to take the family somewhere special on the weekends. The cars would wait in a garage for your call and customers would pay monthly for the package. BMW has not mentioned that scenario in the announcement of the iNext, but it is a possibility. While BMW is one of the first to announce plans to launch an autonomous car, it is not alone in the race. Tesla is starting to implement self-driving systems on highways already, General Motors recently acquired an autonomous car startup for $1 billion, Audi, Ford, Toyota, Mitsubishi, PSA Group, and Fiat Chrysler are working on their own systems or in partnership with Google.